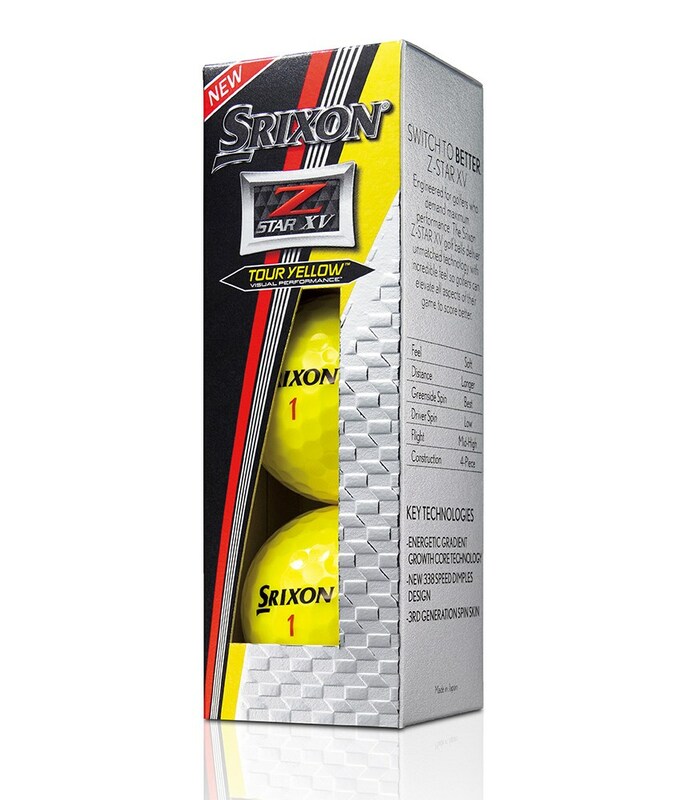 The Srixon XV Tour Yellow golf ball has been created to provide exceptional levels of tour performance for all round performance. 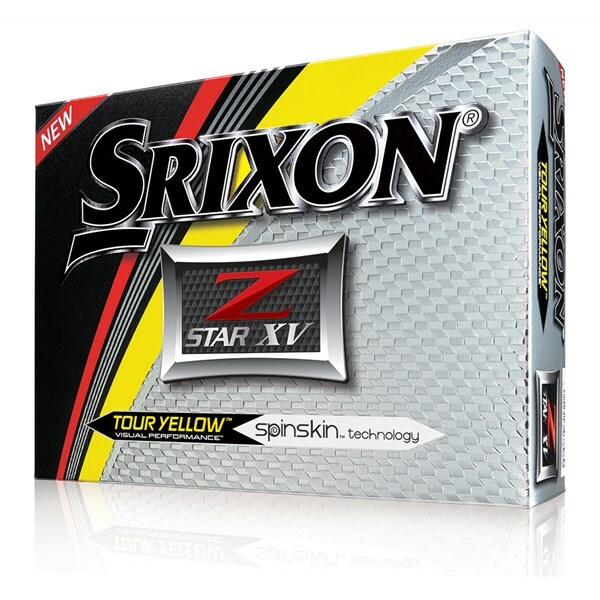 Srixon have designed the Z-Star with a 4-piece construction and finished the ball off with their tour yellow colour that will help identify your golf ball and provide excellent visual benefits compared to a white golf ball. A combination of their E.G.G. core technology and a 338 speed dimple design delivers an exceptionally stable and straight ball flight on fuller shots. 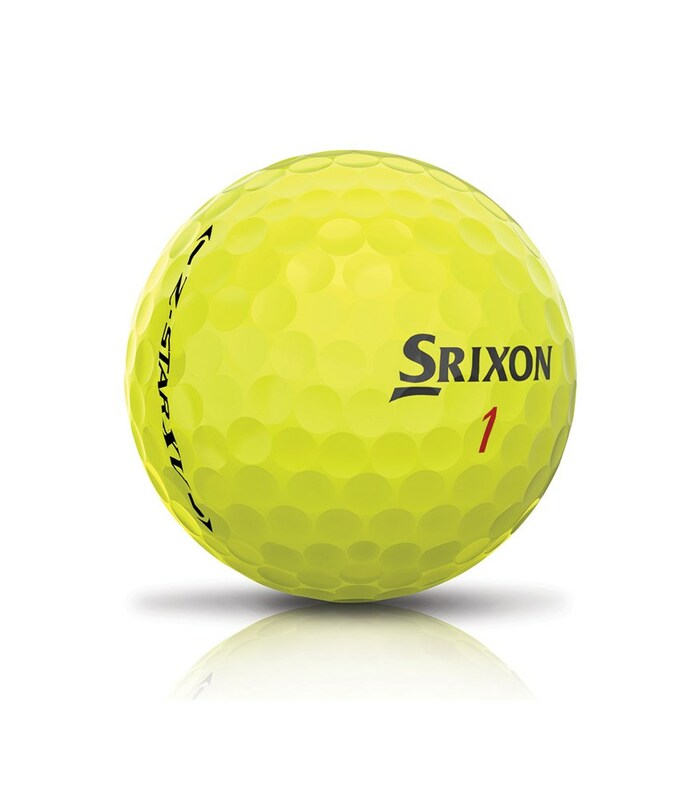 An impressive third generation SpinSkin technology delivers a softer feel for enhanced greenside precision and control. 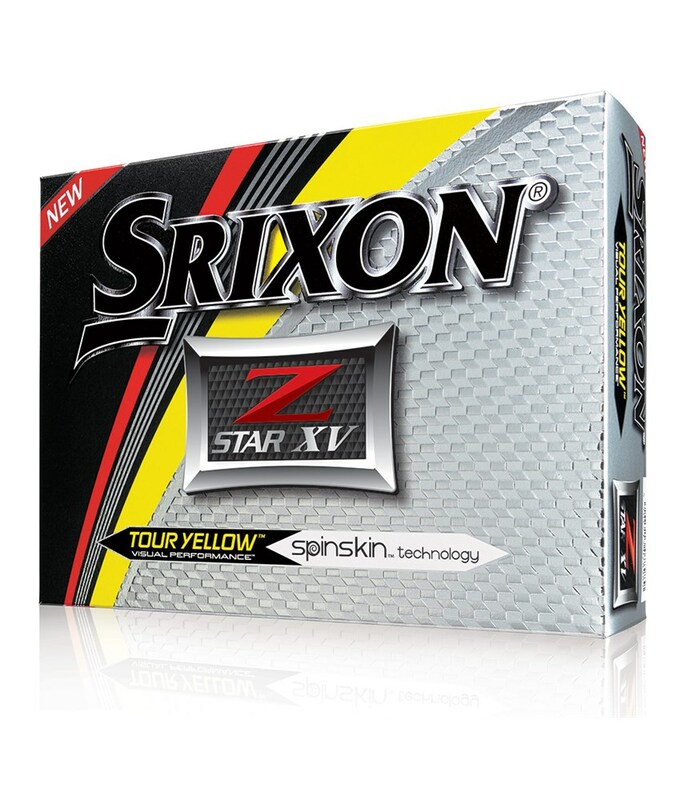 Spin Skin will also provide exceptional levels of control on full shots from any lie and particularly the rough. Redesigned Dual Energetic Gradient Growth Core. Even better launch conditions for category-leading distance off the tee*. More aerodynamic 338 Speed Dimple Pattern. Improved flight performance for additional gains in distance and full shot control. Softer, more elastic Spin Skin coating. 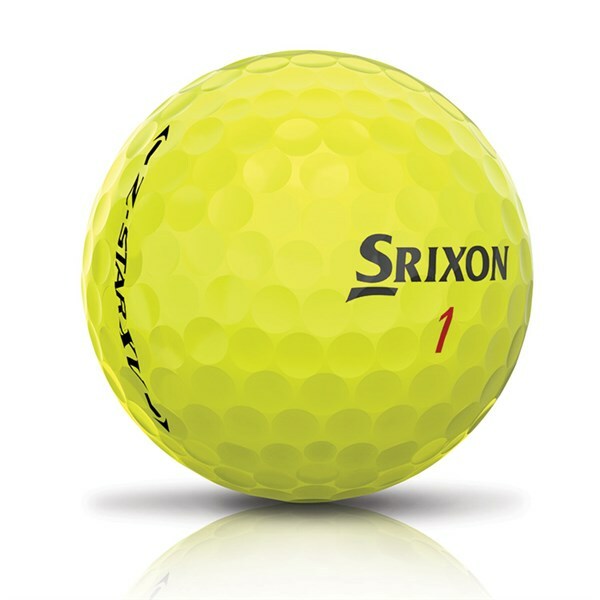 Softer feel, enhanced greenside spin and more consistent spin on approach shots from any lie, especially from the rough.